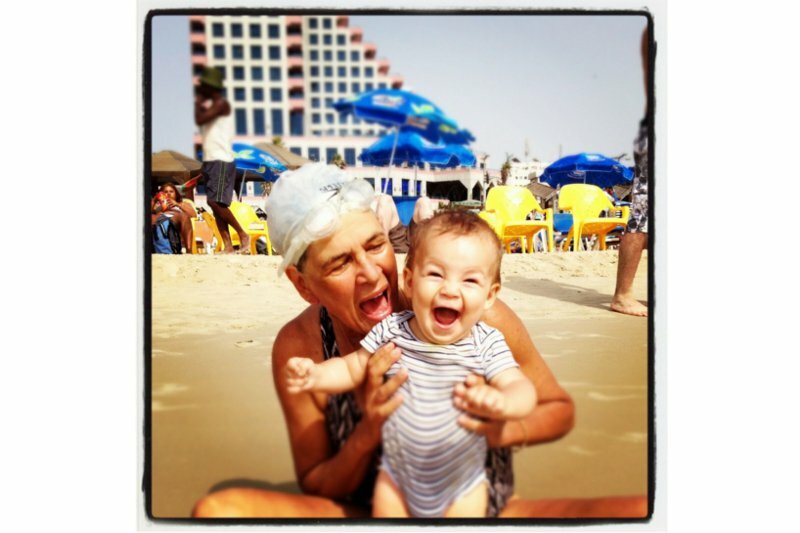 TEL AVIV – Nine days, six stops, and one adventurous baby add up to designer Rebecca Minkoff's unforgettable family road trip through the Holy Land. 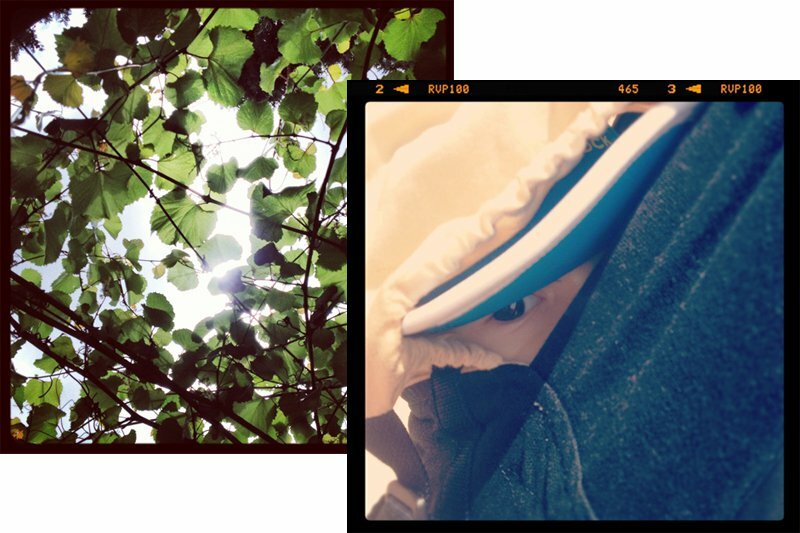 Mid-hike foliage. And a bonus baby shot. 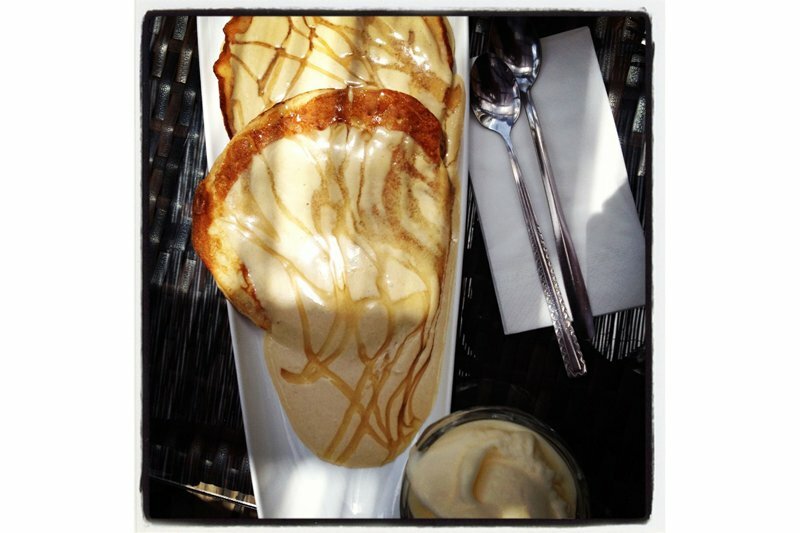 Honey and halva pancakes for breakfast, lunch, and/or dinner. 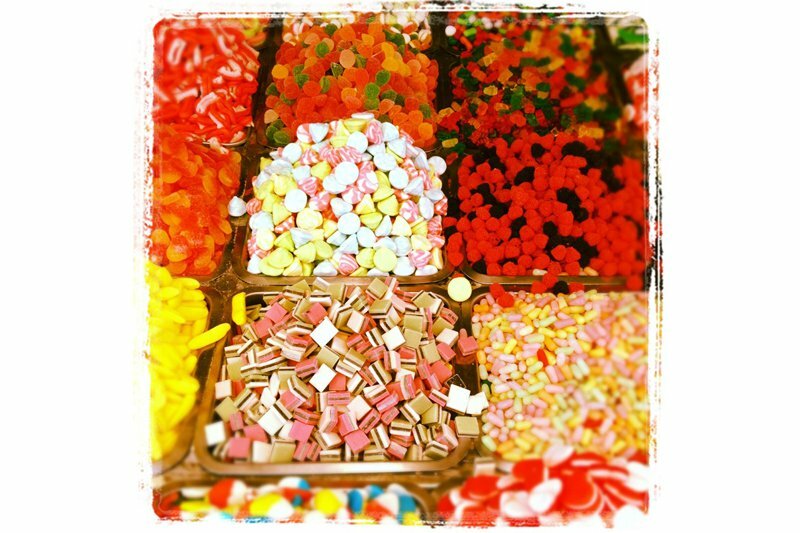 Piles of candy — almost as sweet as the piles of vintage jewelery Rebecca scored during her trip. Please pass the hummus. 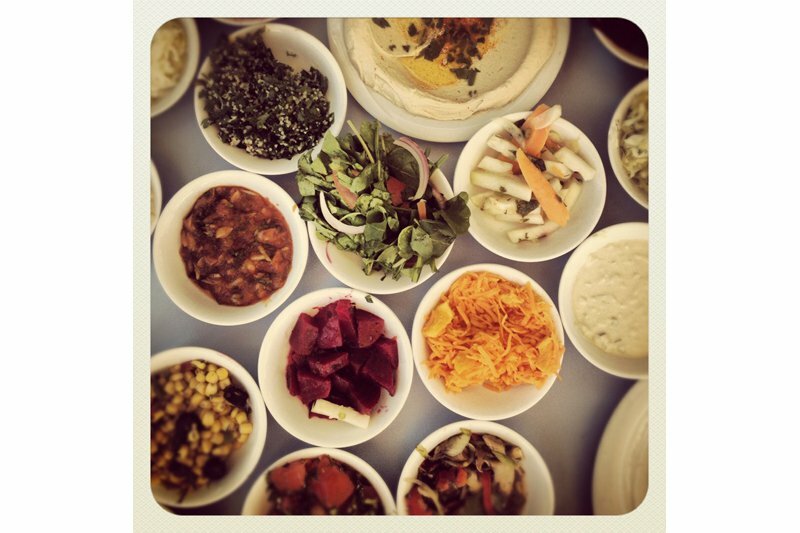 The impressive spread at The Old Man and the Sea in Jaffa. 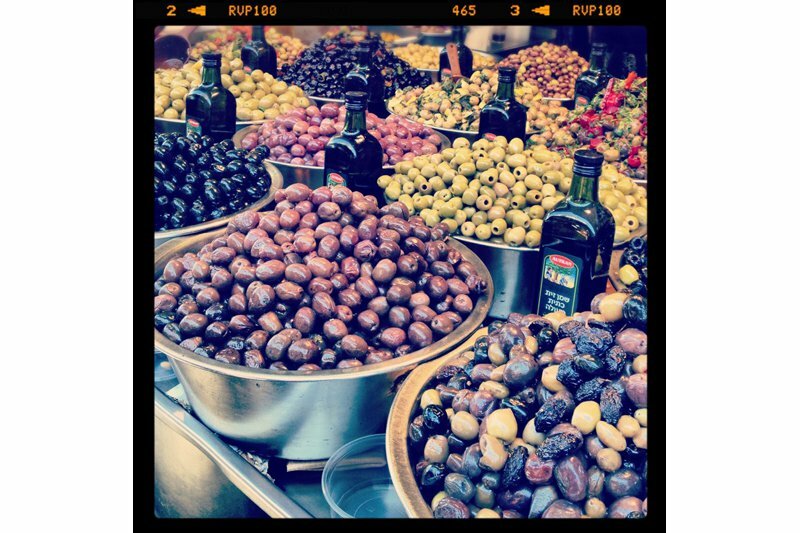 Olives at the souk. The tree and the oil were name-checked in the Bible a total of 185 times. 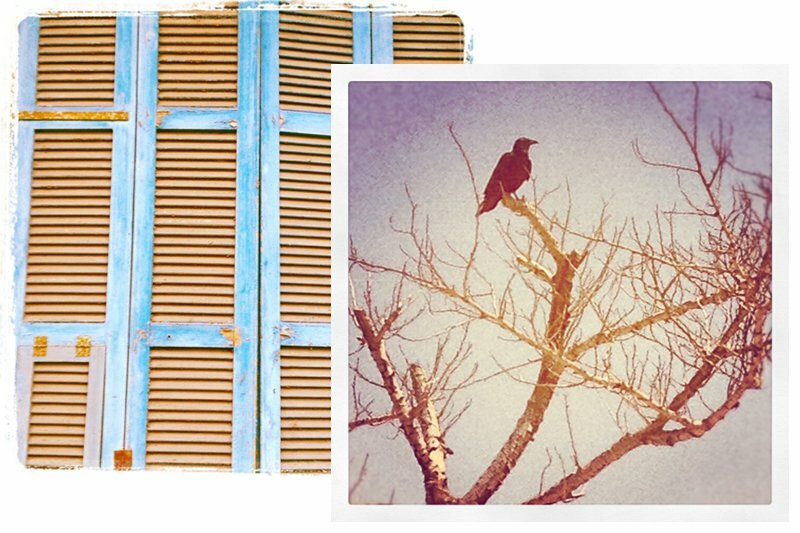 There is inspiration everywhere you look. They don't call him Luca the Lovebug for nothing. Gavin and Rebecca making it look easy. 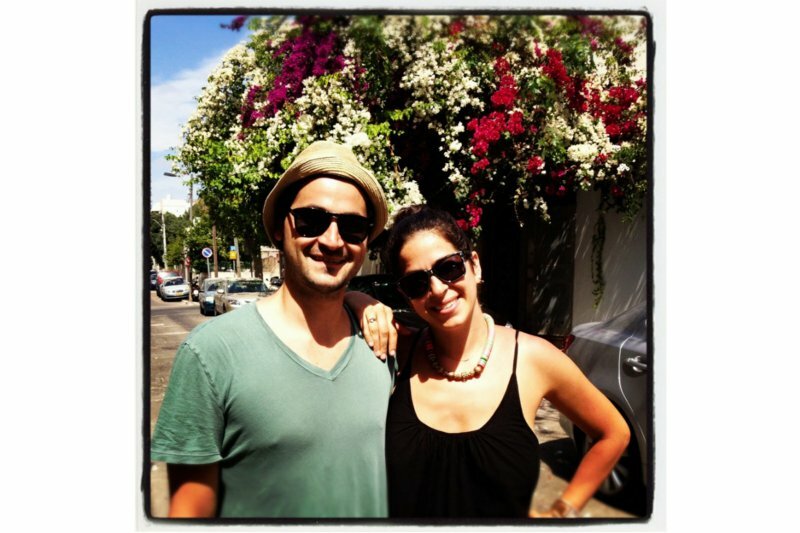 ISRAEL – What's the one piece of advice Rebecca Minkoff has for anyone traveling to Israel? "Don't be a tourist and try to see every site. 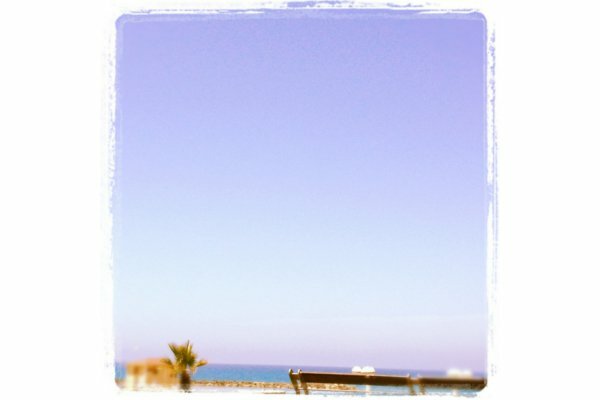 Get the locals advice." This coming from the designer who cruised through Jerusalem, Tel Aviv, Jaffa, Masada, Haifa, and the Dead Sea in just nine days with her husband, director Gavin Bellour, their 10-month-old son Luca, and her parents in tow. 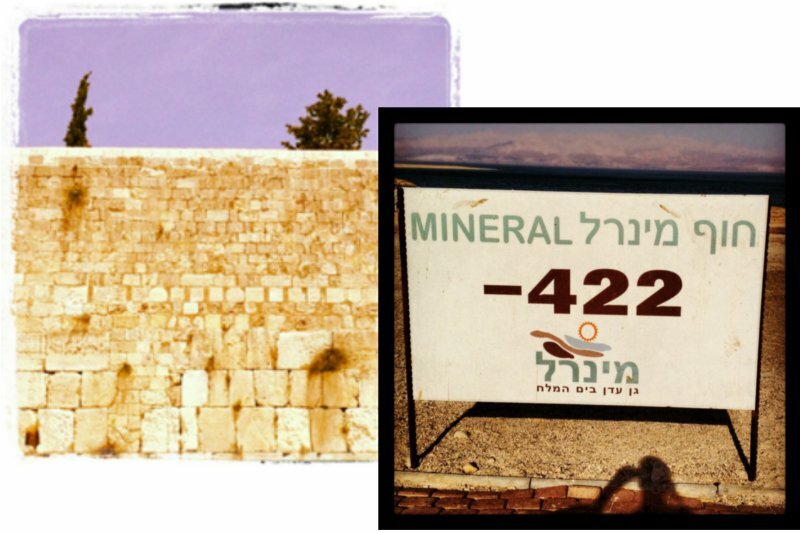 Here she shares a few of her snapshots from the family road trip through the Holy Land. Rebecca is a fashion and accessories designer who lives in New York City with her husband and son. She travels for the inspiration.